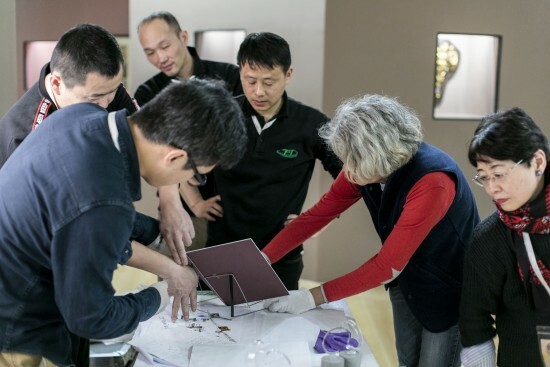 Through a selection of photos and videos, enjoy a rare ‘behind the scenes’ glimpse into the hard work that goes into any new Mucha show. 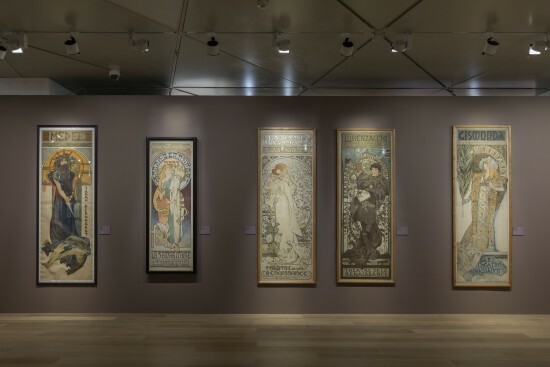 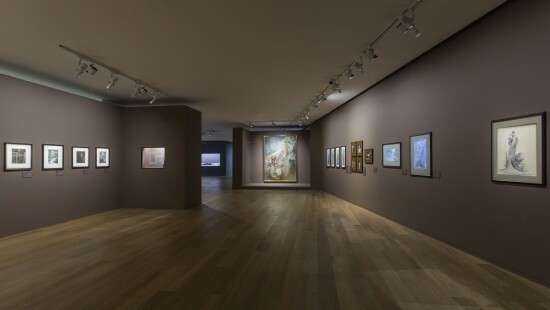 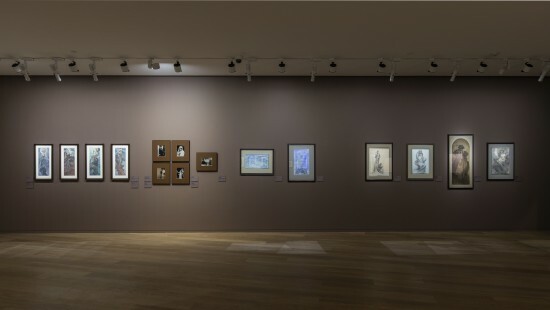 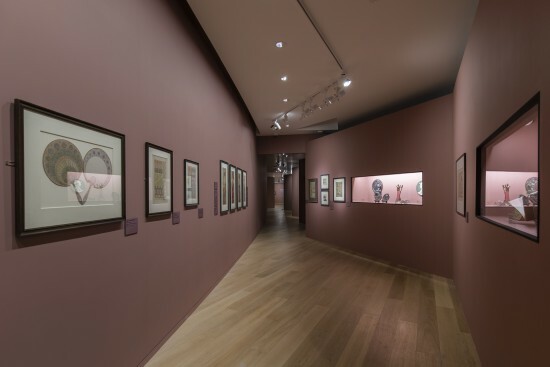 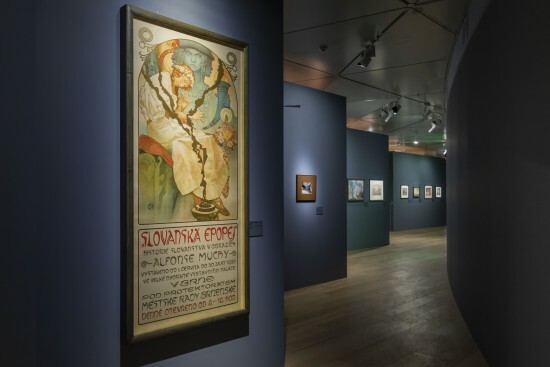 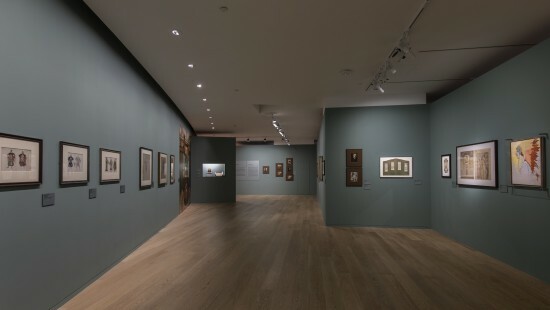 Environmental conditions are very important to preserve Mucha's works over time: lighting must be limited or low and temperature and relative humidity must be controlled. 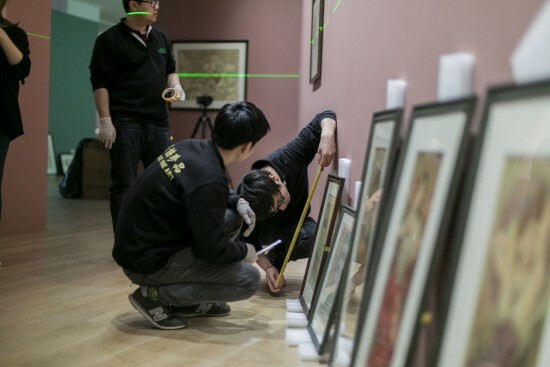 Custom-made mounts enhance presentation and keep the works safe while on display. 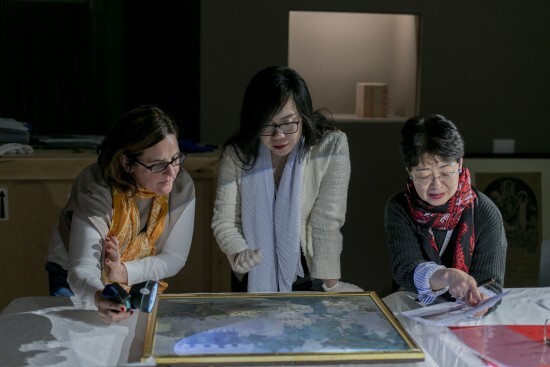 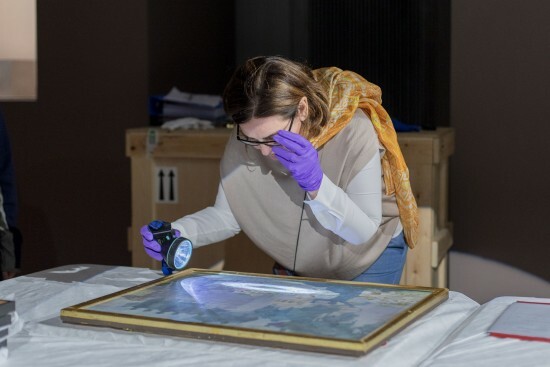 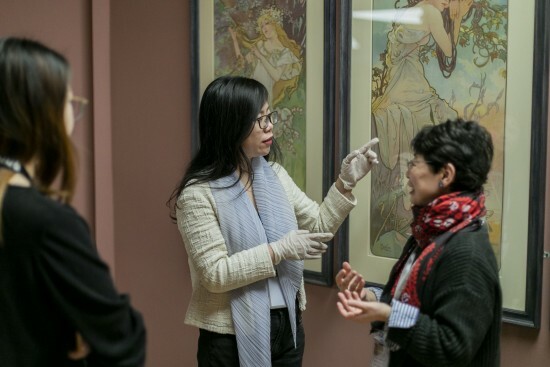 Here curators, art handlers and conservation professionals from the Mucha Foundation and the Pearl Art Museum oversee the fine details to ensure that Mucha's works are properly handled and installed and that the final exhibit goes above and beyond visitors' expectations.